Novelist J. Courtney Sullivan will give a talk on her 2013 best-seller, "The Engagements," on Sunday afternoon, Jan. 4, at the Pequot Library. The free program is scheduled from 4 to 6 p.m. in the library's auditorium and will include a question-and-answer period, book signings and refreshments, library officials said. "The Engagements" is about the real-life advertising copywriter Frances Gerety, who in the 1940s coined the phase "Diamonds are forever" for DeBeers, and the tales of four fictional marriages. The marriages are at different points in time, but all share something. The novel was one of People Magazine's Top Ten Books of 2013 and an Irish Times Best Book of the Year. A film version of "The Engagements" is in early production by 20th Century Fox and is being co-produced by the actress Reece Witherspoon. Sullivan also wrote the New York Times best-selling novels "Commencement" and "Maine." Time Magazine named "Maine" the best book of the year for 2011. 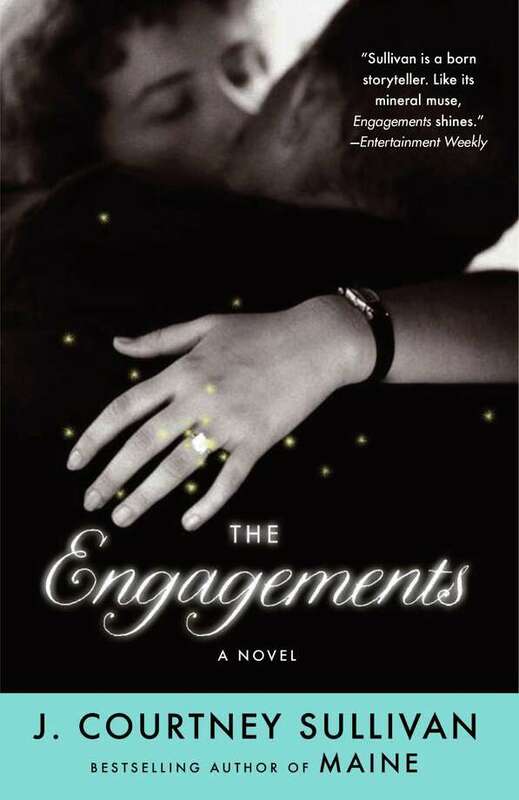 The Washington Post called "The Engagements" "a delightful marriage of cultural research and literary entertainment. ... Sullivan handles all the details elegantly, and the situations are surprisingly distinct." Said Entertainment Weekly: "Sullivan, a pro at working the cogs and levers of literary-beach-read machinery, sometimes leans too hard on archetypes, but she's a born storyteller. Like its mineral muse, `Engagements' shines." Sullivan's writing also has appeared in The New York Times Book Review, The Chicago Tribune, New York magazine, Elle, Glamour, Allure, Real Simple, and O: The Oprah Magazine. She is a co-editor of the essay anthology "Click: When We Knew We Were Feminists."